With years of committed quality service to clients throughout the Palm Beach and Boca Raton area, we focus on ensuring that our clients have the best possible experience with a realtor. 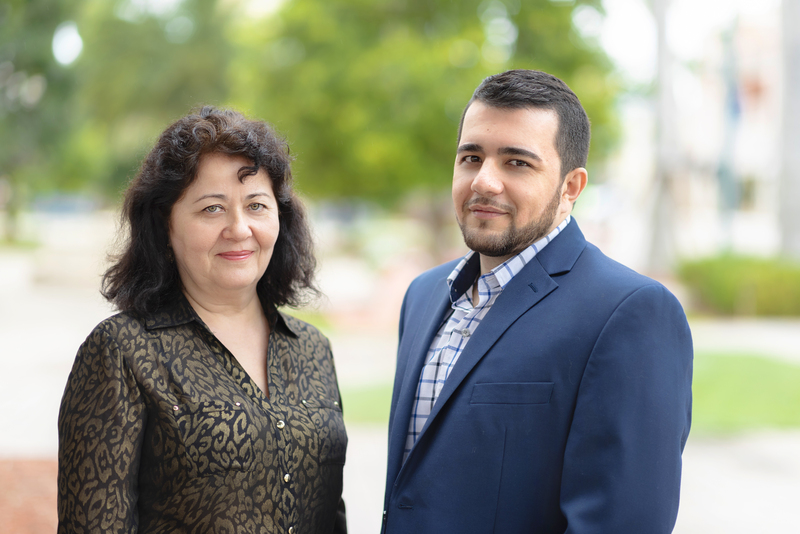 Flexing nearly a decade of experience in the real estate and marketing arenas, we know common issues that typically trouble people using a realtor’s services and we have established a set of best practices that allow us to meet your needs in the most effective and efficient manner possible. Working with a realtor can make your home purchase or rental selection experience much easier, especially using our guidance. Our goal is to provide customers with accurate information about properties and provide insight and knowledge to help them make the right decision. Our years of experience have allowed us to understand your needs from the outset, limiting the time and energy you need to expend in finding your dream home. 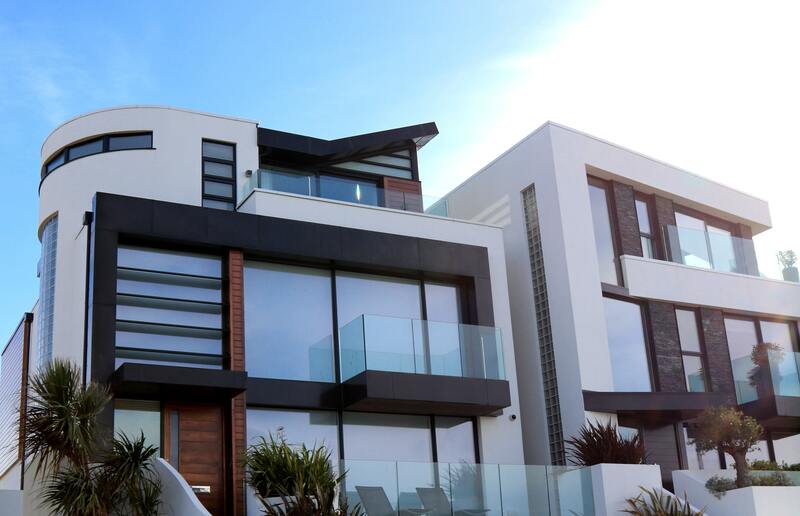 Having worked with a broad range of clients during our years in real estate, we are adept at understanding your requirements and interests from the first meeting, giving us the opportunity to serve you with all the tools at our disposal. We have established a network of the best resources in the Boca Raton and Palm Beach area that aims to provide you with a seamless real estate experience. Buying or selling a home is one of the biggest decisions you will ever make and it may have a tremendous impact on your future. Whether you are a couple looking for your first home together or are downsizing for retirement, We understand the unique needs you have in the real estate world and work hard to surpass your expectations. Many important steps and services can be carried out by a realtor. Without top-notch attention to detail and a desire to serve, your real estate transaction could suffer. When you need experience and compassion you can count on, contact our offices for the best possible real estate experience in the Palm Beach and Boca Raton area.